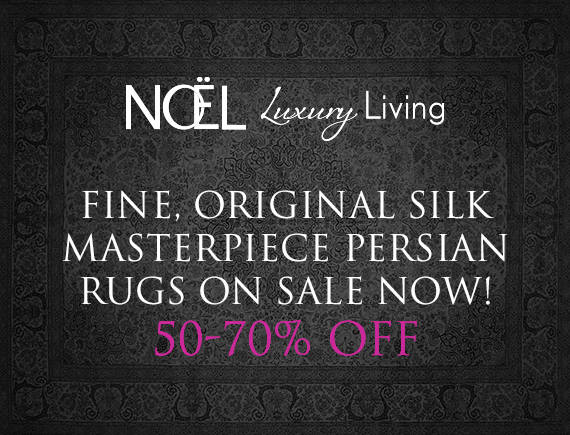 Save 50-70% on Original Masterpiece Silk Persian Rugs at Noël Home Fine Furnishings. Vintage Qum & Tabriz styles. All hand-knotted & All silk. 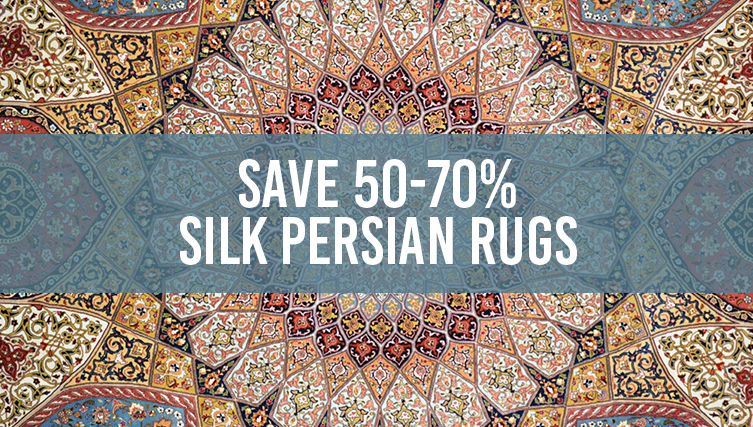 Contact your designer or our rug expert today @ (713) 874-5200.